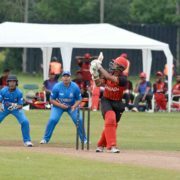 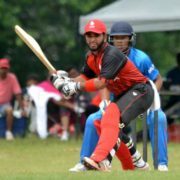 Bermuda continued to stagger from one disaster to another as they sank to an ignominious eight-wicket defeat against host-nation Canada in the penultimate round of the 2018 International Cricket Council (ICC) Under-19 World Cup Qualifier tournament played on Saturday at Maple Leaf ground, King City. 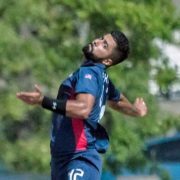 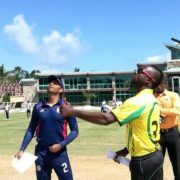 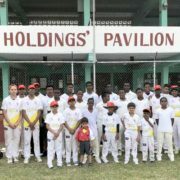 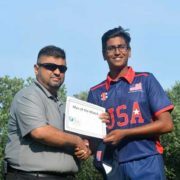 USA once again stamped their authorities in this International Cricket Council (ICC) limited-over Qualifier tournament after demolishing hapless Bermuda by 118 runs on Friday at Toronto Cricket, Skating and Curling Club ground. 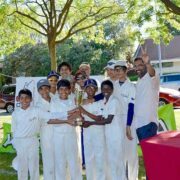 California Cricket Academy (CCA) is very proud to finish off the second year of the California Cricket Festival (CCF) for Under-11 and Under-13 kids in Cupertino.